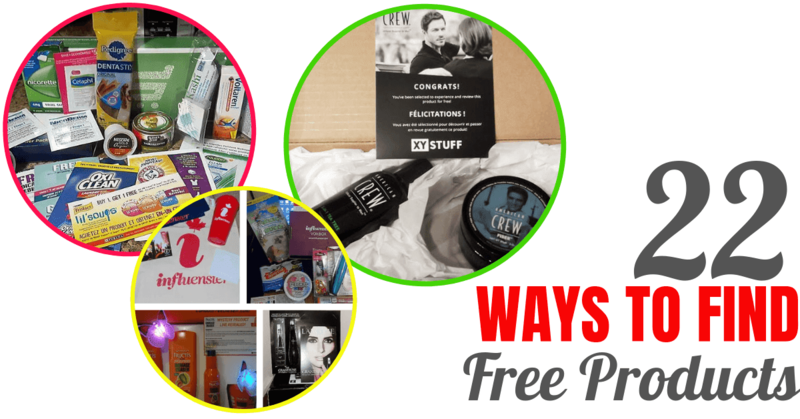 You see everyone around you getting really cool things in the mail and you are wondering where do I find free stuff? That is such a loaded question because there are so many ways you can find totally free stuff online that gets mailed right to your home. 1. Join your local Facebook free stuff groups. Other free stuff hunters just like have great tips being an active member of groups about the hobby opens you up to offers you may not find otherwise. Follow your favorite brands on social media. Just following on Facebook isn't enough. Make sure to follow them on Instagram, Twitter, Pinterest and Facebook. This way when they post a free sample offer, or announce a new contest you get the notification and see it in your feed. 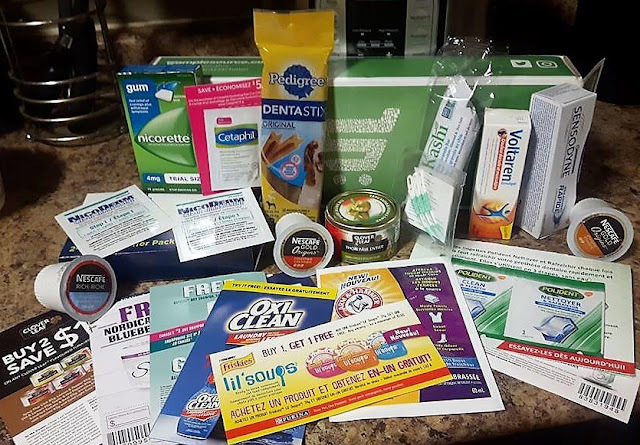 Signing up for free email newsletters is a great way to score free samples and free stuff in the mail. Often times brands only offer a free sample to their subscribers, which gives you an advantage. Play with your google search engine and start searching some of the things you are interested in sampling. Use your bucket list of prizes and samples you want and search for that using different words and sentence structures. When you go shopping for any beauty or bath products at Shopper's Drug mart pay at the beauty counter and ask if they have any product samples. 9 out of 10 times they do and will gladly give you some. Checkout 51 is a grocery cash back app that Canadians are totally hooked on. Admittedly so am I. It's a great way to get your own money back when spending more now at the grocery store. Checkout 51 will offer random samples to members in the app at the very bottom of all the offers. The latest sample offered by Checkout 51 was a Sir Kensington's condiment sampler. Leger Opinion is a program I have been with for years now, and absolutely love it. 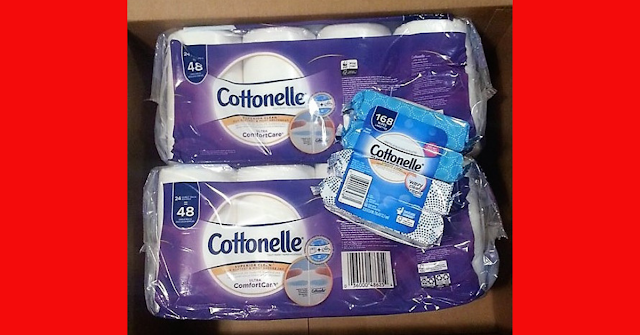 Surveys can often come with a free product testing offer. 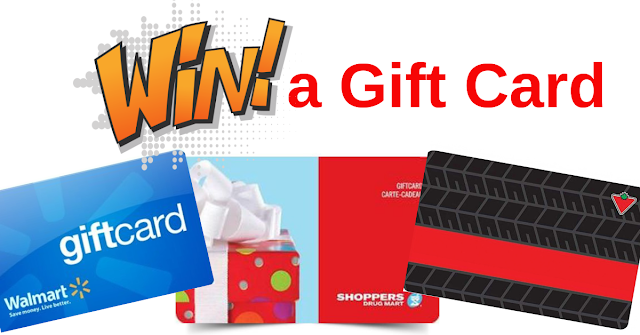 Which means a free product mailed right to your home in exchange for you completing a survey. Keep in mind you do have to be a member for awhile and answer surveys to be offered products to try free. 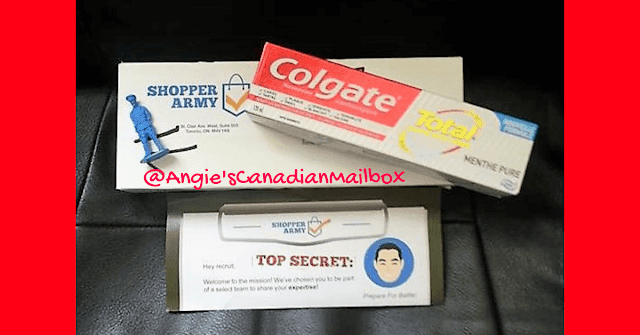 Shopper Army has a few things Canadians really love. Cash back offers, hot Amazon deals and totally free products to test at home. This month some of their members got free electric toothbrushes to try out! If you enjoy all natural foods and beauty products Social Nature is the spot for you. There is always at least one product available for Canadians to sign up and request to try totally free. Products are mailed right to your door no shipping costs ever. They may send you a free product coupon for you to pick up your product free in store, since some food products can't be shipped. This online survey once came to your home and had a million multiple choice questions for you and then had to be mailed back. Now it can be done online in under 15 minutes. What do you get for completing it? A chance at winning $1500 and free samples and coupons mailed to your home during the year. Sample Source sample packs are totally free, even shipping is free. You answer a few questions about your shopping habits, likes and dislikes and questions about pets and health. 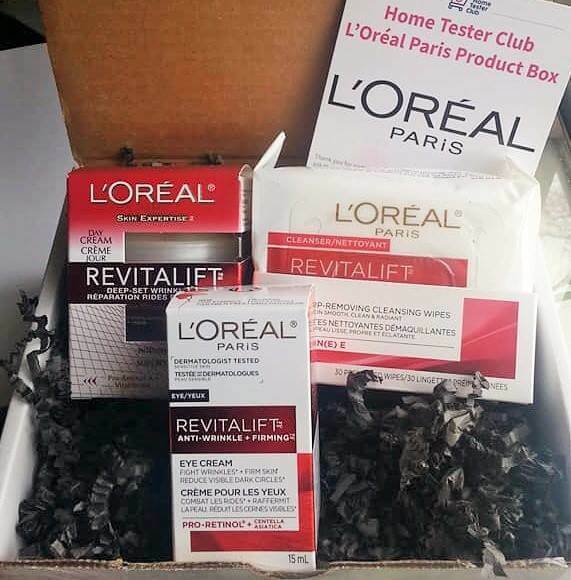 You are then offered numerous free product samples, you pick the ones you want and 4-6 weeks later the box arrives at your door. This offer is only live and active for one day during each promotion. Boxes go fast and there are limited quantities. 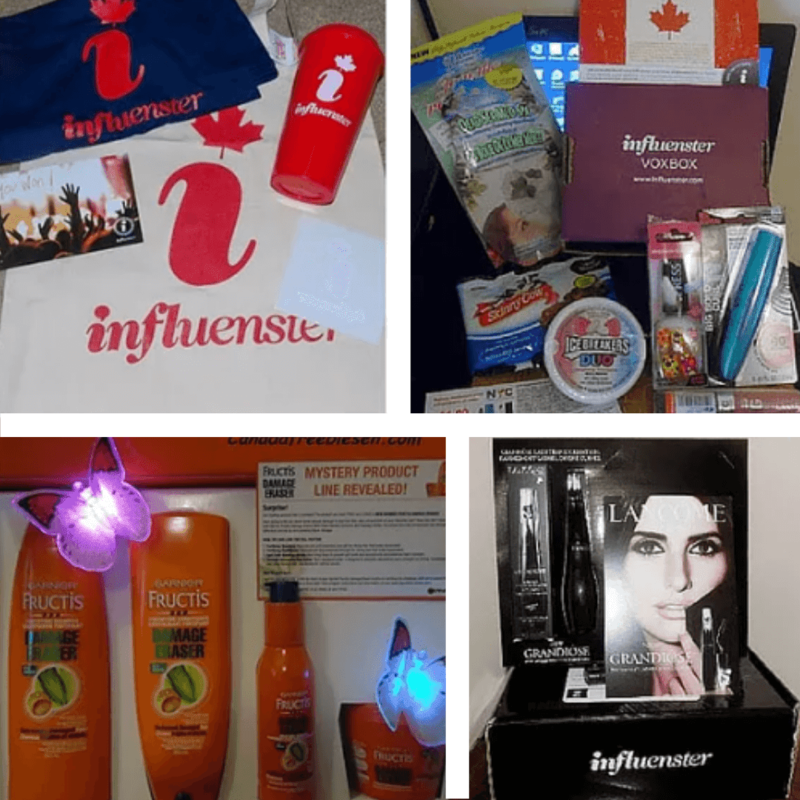 Influenster is a totally free website you can join and share tips pictures and reviews about beauty products. They send members Vox Box's filled with products to try totally free in exchange for their honest review and social media shares. If you or someone you know is expecting a bundle of cuteness and costliness (giggle) there are tons of free baby samples you can order from various programs. Your birthday is special and you should get a few free treats right!? There are so many things you can get totally free on your special day. Doing a local search in your city is a great way to score the most freebies for your birthday. Make sure to sign up with your favorite restaurants and brands online and fill out your profiles with your birthday included. A great website for Canadians to share their thoughts about new products, read reviews and leave reviews. Earn badges and get totally free products to test at home. There are also monthly giveaways for members only. The Home Tester Club is super fun to be apart of. This is a major favorite around here. If you have an Instagram account, Facebook account and enjoy trying beauty products and sharing tips and reviews this is the spot to be. You answer quick surveys to get into Topbox Circle missions and then accept the missions fast before they fill up. Yes it's true the Canadian Government will give you a few things totally free! There are tons of free posters to choose from that you can either download or have mailed right to your home free of charge. 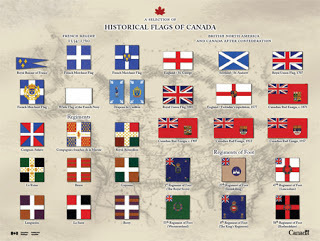 They also give away Canadian Flags for free, but it's a 100 year wait! This is a great place to share reviews and join a community of people who love beauty products. You have to do 5 of your own reviews first so they can see your style or writing first. 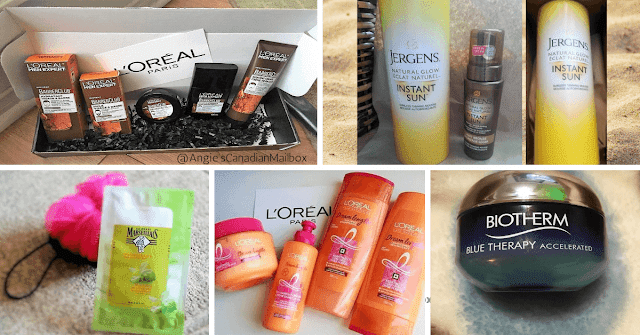 There are a few food products that get offered to Canadians free as well, but the majority of free products are beauty, skincare and hair care. This is a great way for parents of younger kids to get totally free products to test out at home with their families. This is a social media agency in Vaughan Ontario that offers parents free products to test and try at home. There is no fee or charge for any of their offers. Sign your family up and answer all the questions in your profile so you can be matched with the latest products and offers for parents. Once you make a free account with PTPA watch for emails with application forms to try free products. Make sure to follow them on their social network pages for updates on products that will be coming available for product testing. Mustela Canada - Every month Mustela Canada offers one of their products free to try. The product will go live on their website with all the information you need to apply to try that free product. If there isn't a product available for product testing when you visit their website, check back in a few days. XYStuff - FREE men's products to try. Apply for free product boxes and when approved they are mailed to you. Products are usually food or men's grooming products.